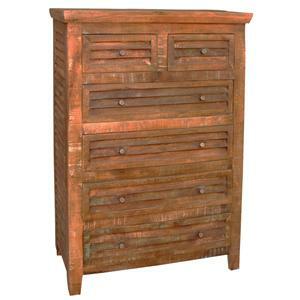 Find a Jaipur Furniture retail store in your local area using our dealer locator. 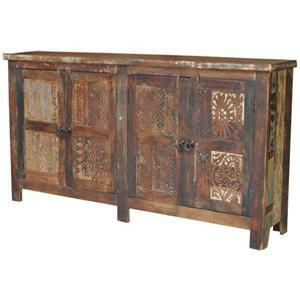 Make a unique statement in your dining space with this old world Marwari server. 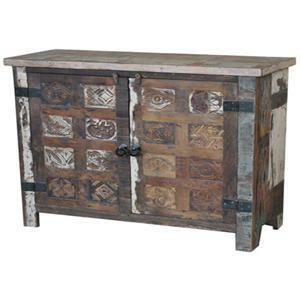 Newly crafted from sturdy old reclaimed wood, this piece features distressing and hand painted accents for an authentic time-worn look and feel. 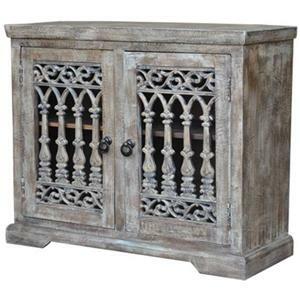 Two large doors with a gorgeous ornate design and two drawers with metal pull knobs feature ample interior storage space for kitchenware. 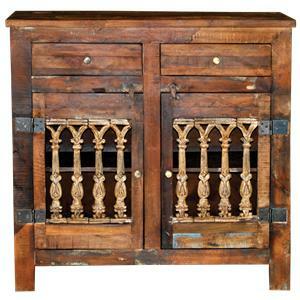 The Guru 2-Door & 2-Drawer Marwari Server with Ornate Door Fronts by Jaipur Furniture is available in the area from FMG - Local Home Furnishing. 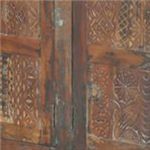 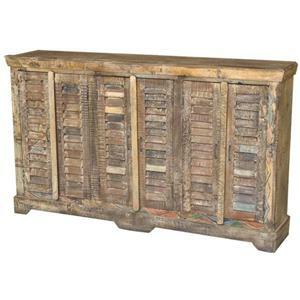 The Guru is a uniquely curated collection full of wonderfully rustic and eclectic pieces to bring a taste of India into your home. 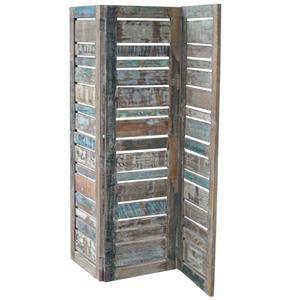 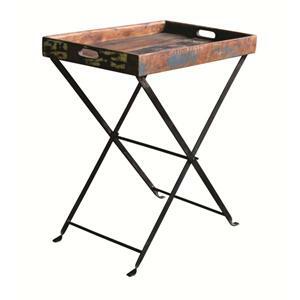 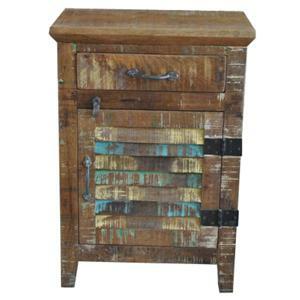 Crafted from reclaimed woods, hand painted accents, and distressed finishes, each piece creates an undeniably Old World look. 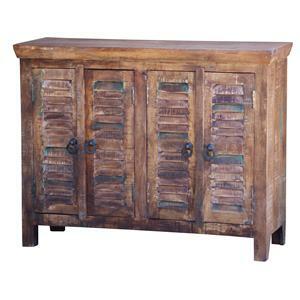 Infuse character into your home with the Guru collection. 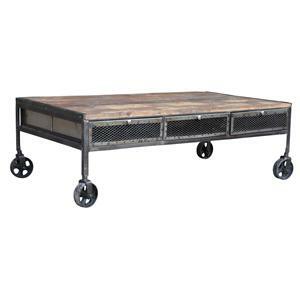 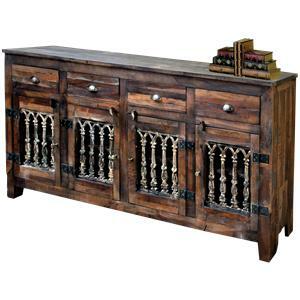 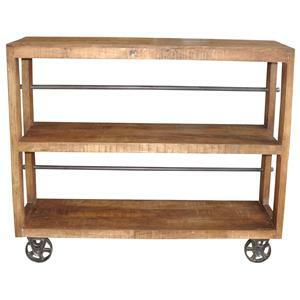 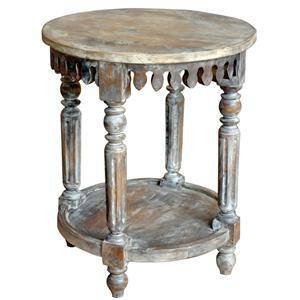 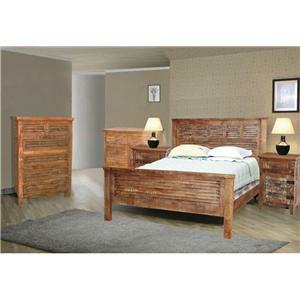 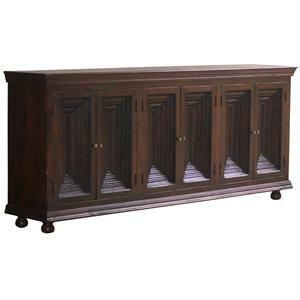 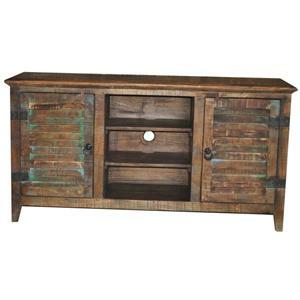 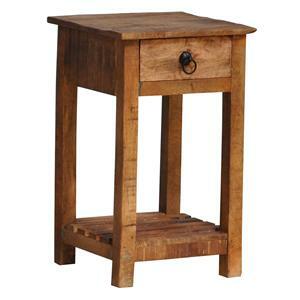 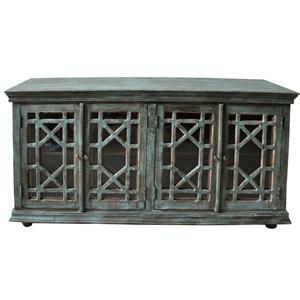 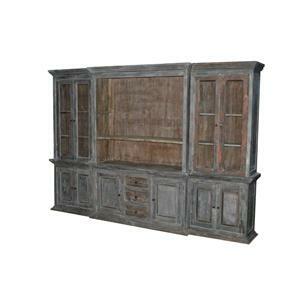 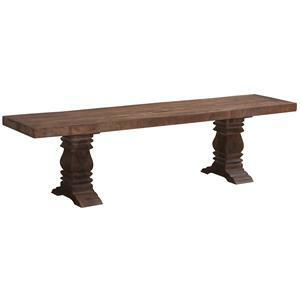 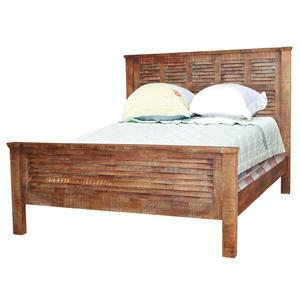 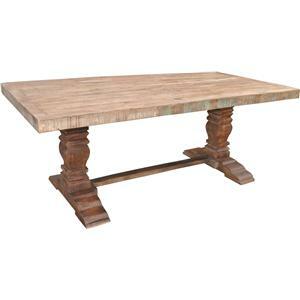 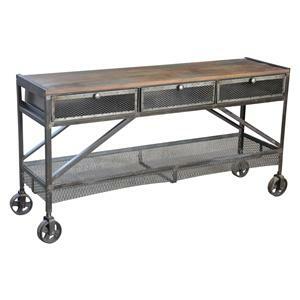 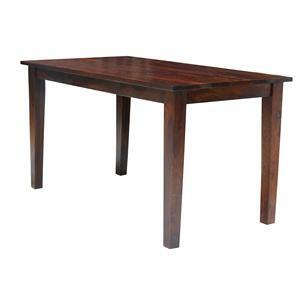 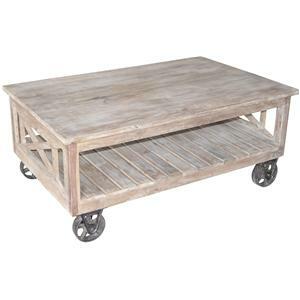 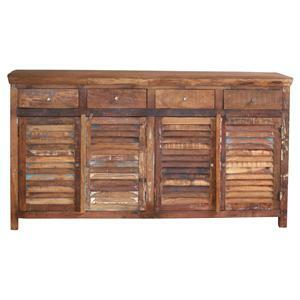 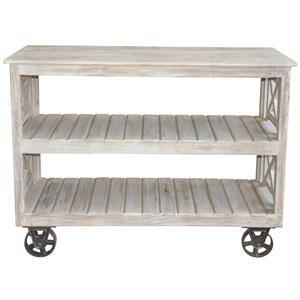 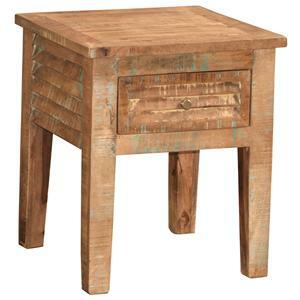 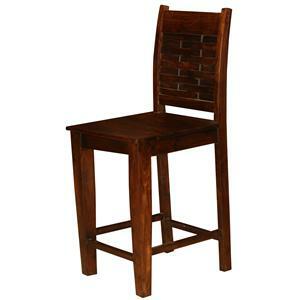 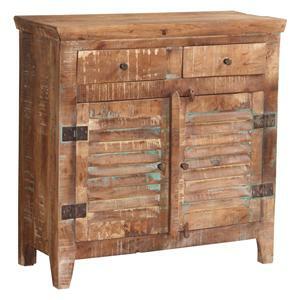 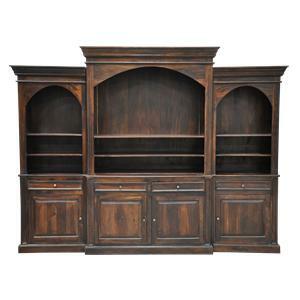 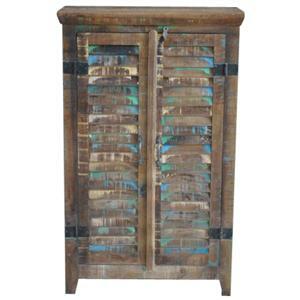 The Guru collection is a great option if you are looking for Rustic furniture in the area. 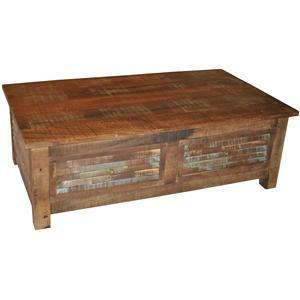 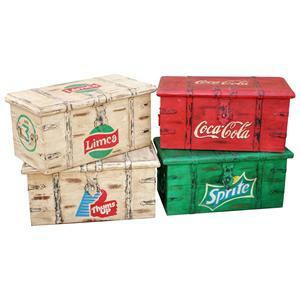 Browse other items in the Guru collection from FMG - Local Home Furnishing in the area.